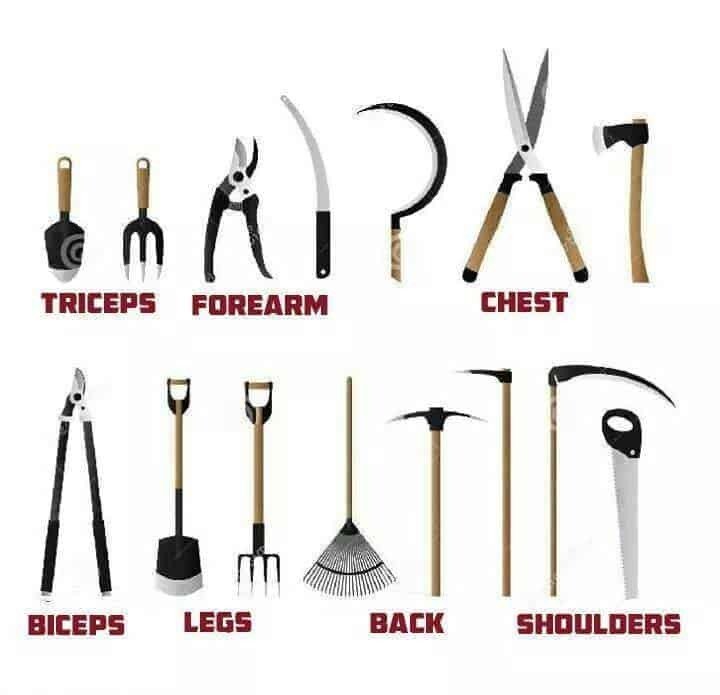 Don’t let anyone tell you gardening is for wimps! Mmm, are you trying to tell me something??!! Luke Watson do some yard work! !